Your friendly neighborhood dentist, where you are part of our family! Contact us today, Your Virginia, Banyo Dentists are here to help! Regardless how much your health fund pays, you pay nothing! Here at your local Virginia and Banyo Dentist, we pride ourselves on ensuring our patients receive the highest standard of dental treatment while maintaining that gentle touch! A good local dentist can sometimes be hard to come by and we believe at Dental Greetings we can be your neighbourhood community affordable dentists. We use the highest quality materials never compromising any aspect of dentistry whilst also making it as affordable as possible for our patients. 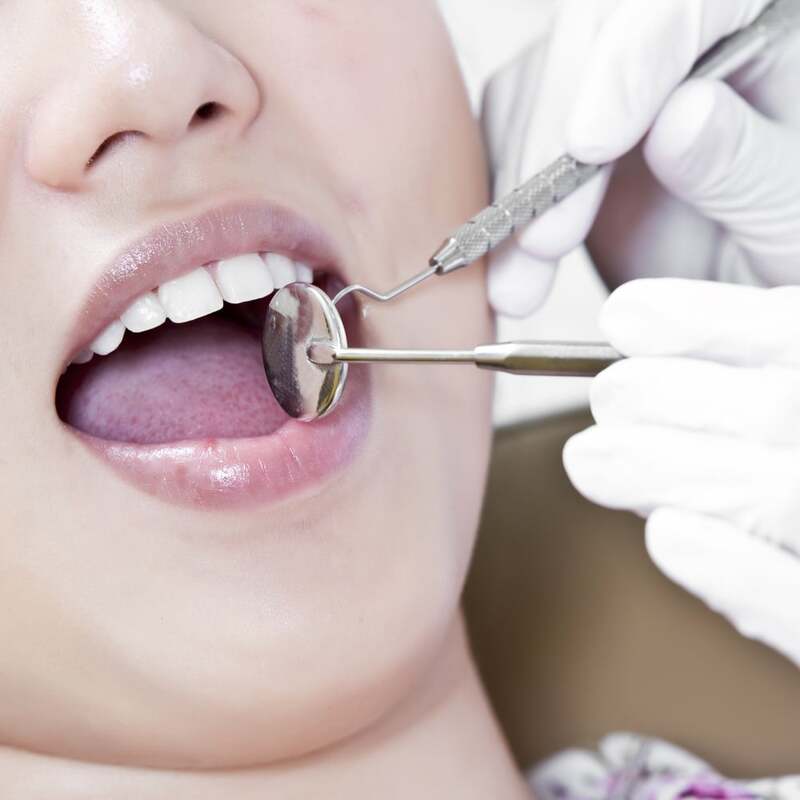 We understand the stresses of seeing the dentist from the anxiety of the treatment to the costs. That’s why we are truly family-oriented. We want to see you, as well as treat you, as if you were our family. Our husband and wife team have hand-picked, selected and designed every aspect of our practice. Making it as comfortable and homely as possible. We want to look after our community of Virginia, Banyo, Nudgee, Northgate and all it’s surrounding suburbs, our goal is to make our patients feel relaxed and calm. We sincerely believe that visiting a dentist shouldn’t be a frightening or stressful experience. Everything we do is aimed at making you feel comfortable, while we take care of your dental needs! Our family oriented dental care team we will do all we can to make sure you are well looked after. As your dentist in Virginia, we are here to also answer any dental related questions you may have. We are just around the corner, bordering the three suburbs of Virginia, Banyo and Northgate and just a stone throw away from Geebung and Nudgee our conveniently located dentists will take care of you. 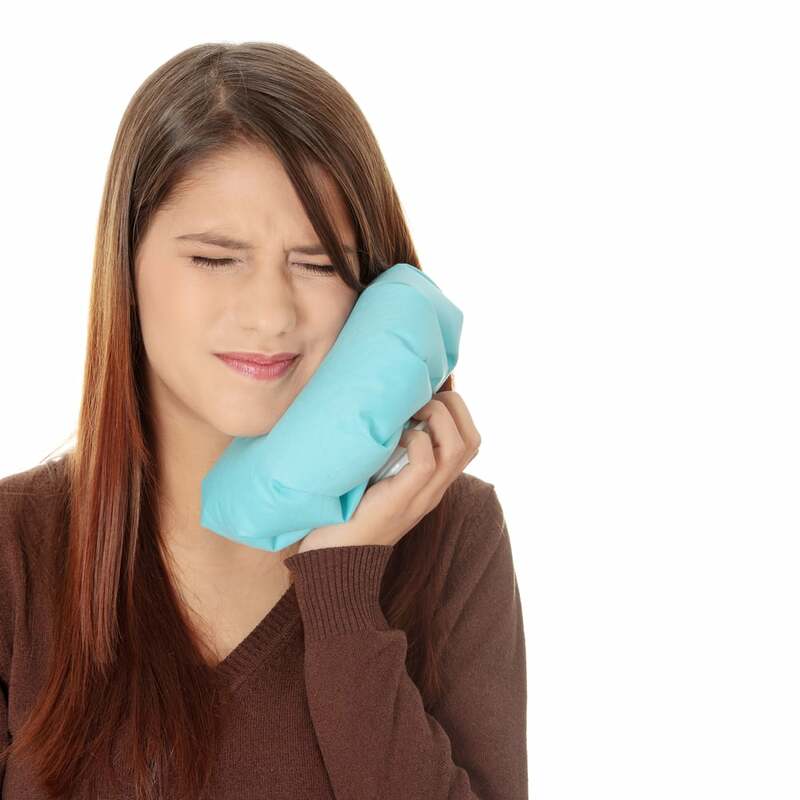 If you are not sure about what type of treatment you should have or are concerned you may be damaging your teeth, give us a call or come in to see your local Virginia and Banyo Dentist. Should you require a dentist outside of our normal business hours be rest assured we will try all we can to accommodate you. We understand sometimes you may require late evenings or later weekend appointments and we will try to work around your schedule. Just give us a call or contact us via email and we will respond as soon as we can. Both our clinic number and email are reachable outside of business hours. Your dental health is the most important to us. We will strive to understand, appreciate and treat all your dental concerns. 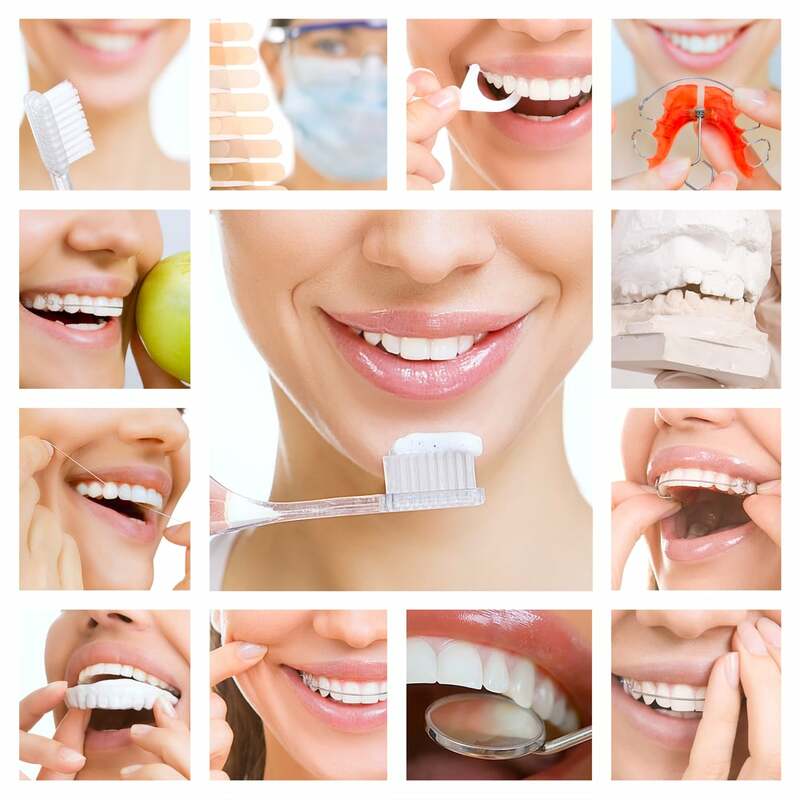 Whether it is just to maintain your oral health or to restore or even revitalise that beautiful smile, the team at Dental Greetings Virginia are here to help! Booking an appointment at our dental clinic is simple and easy! Our Virginia and Banyo dentists will look after you! Our dentists have years of experience, husband and wife dental team from three generations of dentists, we truly are a dental family! We will work until late every weekday because should any emergency occur we will strive to accommodate you, at the times that suits you the most and especially during the busy weekends! We will always provide a high quality of service, never compromising quality and our reasonable prices will bring a smile from ear to ear! Regardless of how much your health fund covers, every 6 months for all patients with dental cover. That is completely $0 to pay. This is inclusive of Exam, X-rays, Scale and Clean as well as Fluoride. This is our way of promoting oral health for our community. 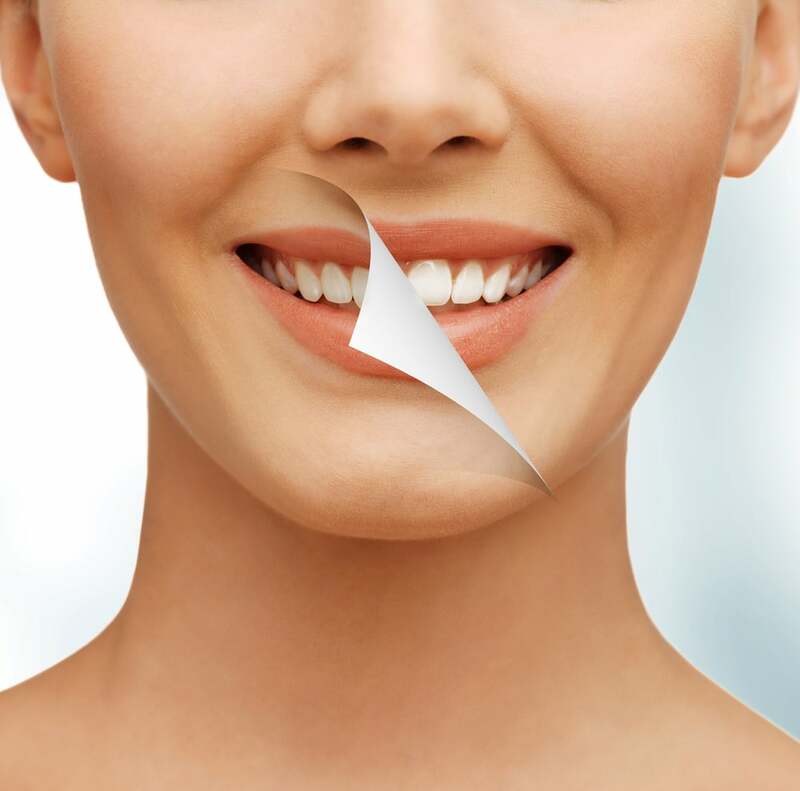 If you have any questions or wanting to know more about Invisalign, Dental Implants or Cosmetic Dentistry such as Veneers and Injectables, we offer no obligation, free consultations. We will happily explain and answer any questions you may have. Children Eligible for the government CDBS scheme have $1000 worth of dental treatment over 2 years. We bulk-bill so there so there is no cost to the patients. Our aim is to make dental treatment as simple and affordable as possible. Don’t miss out! We try and avoid any confusion or issues with payment and health-funds. That’s why our practice uses HICAPS so you can claim on the day instantly! All health funds are accepted at Dental Greetings! Also if you’re child is eligible for CDBS, which covers $1000 worth of dental treatment over two years we also BULK-BILL! So that is free dental for kids! If you are not sure if your child is eligible, come in or give us a call and we will find out for you. Also with Veteran’s Affairs patients we are also linked with medicare to make seeing the dentist easier for you. Are you a NIB or HCF patient? 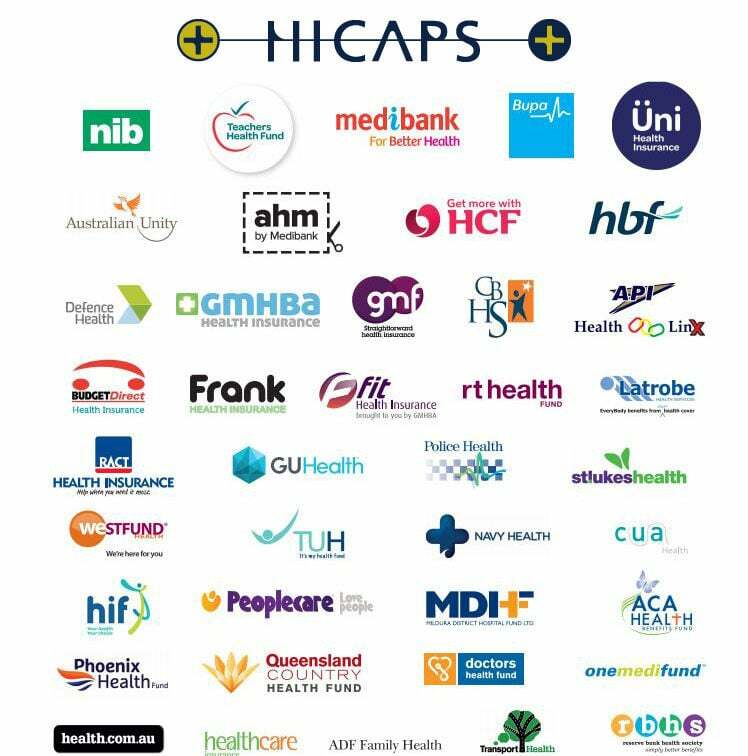 We are also preferred providers for NIB and HCF! We are located at Shop 6B/7 Toombul Road Virginia QLD 4014, right next to Subway, with plenty of parking within our centre as well as designated parking for our patients as well. You will find us on the corner of Toombul Road and Wellington Street in Virginia at the Metrolink Shopping Centre. We are proud to call ourselves your Virginia and Banyo Dentists. Servicing the community of Virginia, Banyo, Northgate, Nudgee, Nudgee Beach, Geebung, Nundah, Wavell Heights, Boondall, Toombul, Zillmere and surrounding suburbs. If you require public transport, coming is Dental Greetings is also easy and convenient! We are just behind Virginia train station as well having a bus station at the front too. If you are coming from the Shorncliffe line from either Banyo or Nudgee, you can change trains at Northgate for the connecting train to Virginia! Any questions just contact us!